Following is a list of Disc Jockeys that we have actually worked with over the years. These names did not come from a phone book, we have actually work with each one many times. They all do a great job or they would not be listed. The order has nothing to do with their ability; they were entered randomly. A DJ at the bottom would be just as good as one at the top. All DJ's have a particular style and collection of music. It is up to you to ensure that any particular DJ will suit your needs, play the type of music that you desire, and will follow your wishes. Please tell them that Childers Photography referred them. All the Right Tunes was formed in 2001 in Dayton, Ohio. Our entertainment approach was so widely sought after that after a few years the company grew to currently have eight DJs and three systems to choose from. These DJs are not subcontracted, they are employees of All the Right Tunes. All DJs, equipment and music are regulated and supervised from one main office. 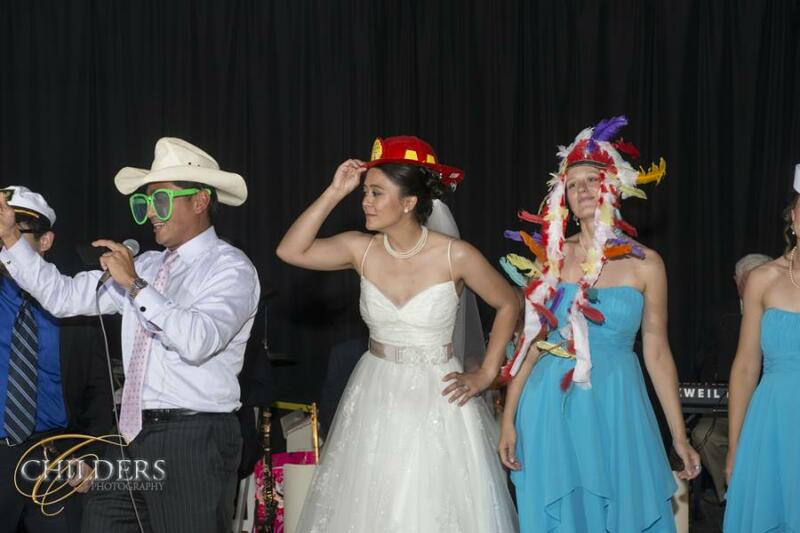 This gives you the option to personalize your event with the entertainer and equipment of your choice while providing the experience, reliability and professionalism found only from an entertainment company. 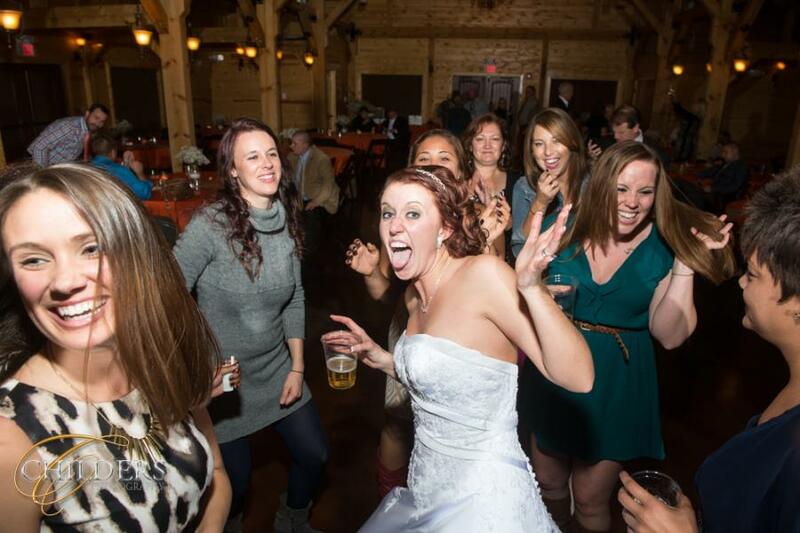 of fun and dancing at many wedding receptions. His photo booth option is always a big hit! then you are someone looking for more than just music for your wedding day. 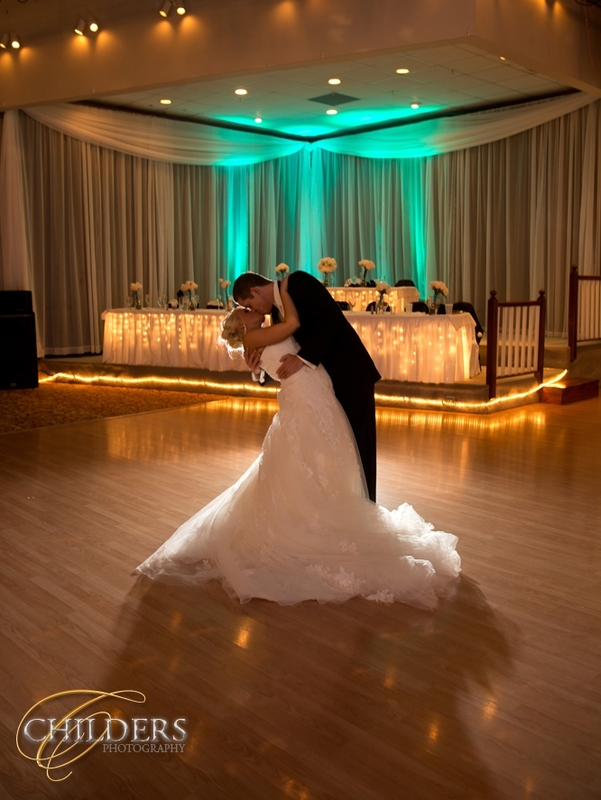 Specializing in weddings since 1997, Brian has earned respect from many of the Dayton wedding venues, as well as others that he has worked with, due to his unique and simple approach to each wedding he is a part of. 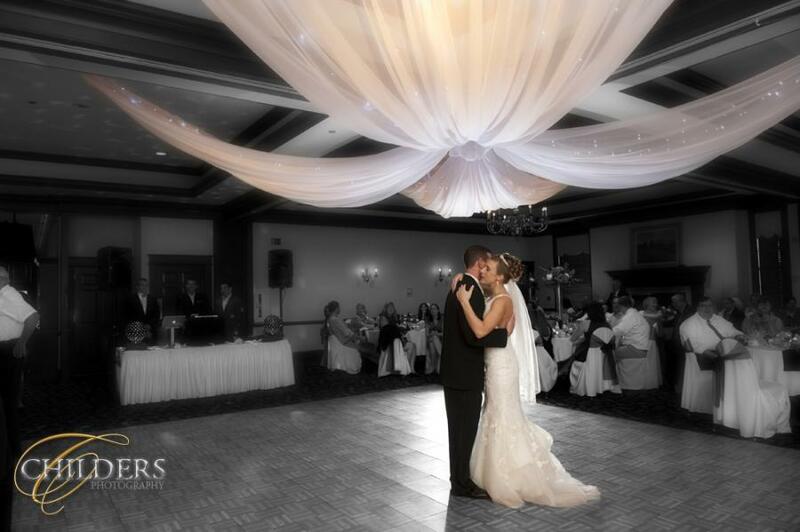 Brian has worked with Childers Photography at many wedding receptions. & Emcee Disc Jockey Entertainment! Wedding Ceremonies, Receptions, Corporate and Classic Events. Performing in Michigan, Ohio, Indiana and Portions of Pennsylvania and Kentucky. Please Read Our Testimonials & Contact Us For References. 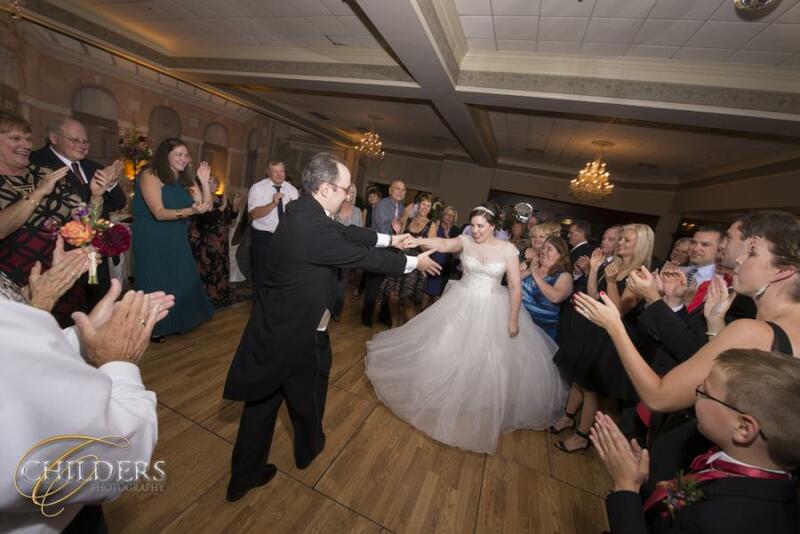 Jim Jones is one of Ohio’s premier wedding Master’s of Ceremony and DJ’s. book him, he’s one of the best. Deron is also a great Wedding Minister! Musical entertainment at its finest! The best wedding DJ’s anywhere! Free consultation! Pro 3ccd videography non linear editing DVD masters. Professional DJ that can make your event a success without a doubt. 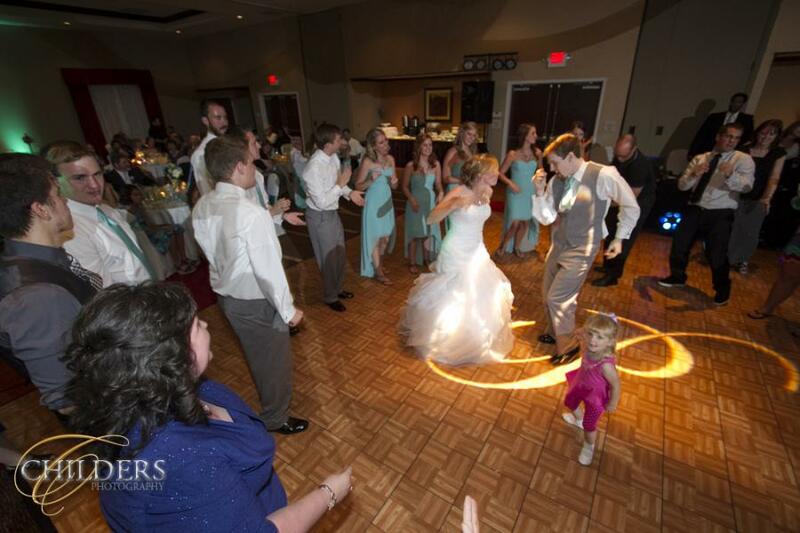 America’s Music Experts help you establish a “reception plan” that is right for you. 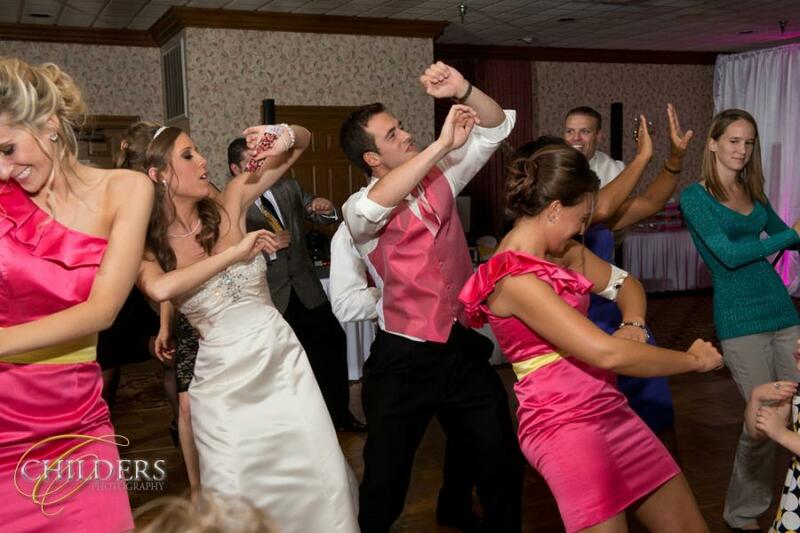 We offer the benefit of our thousands of wedding receptions. 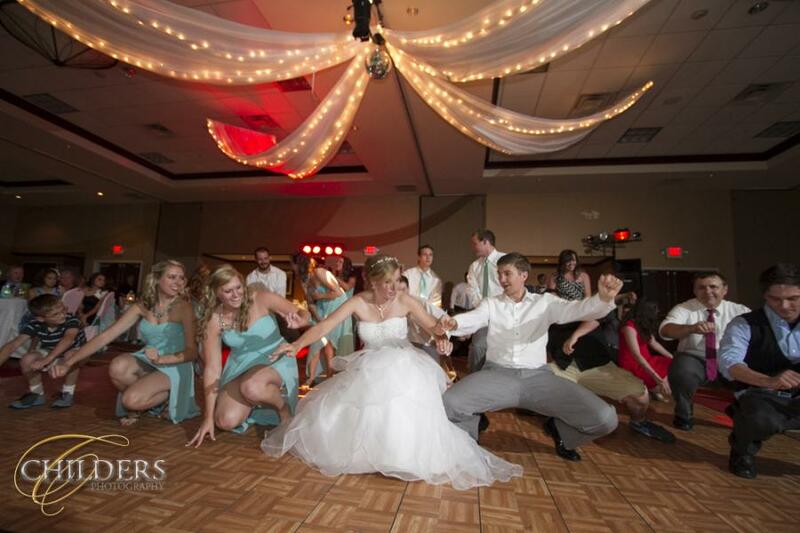 We assist you with the sequence of events, music selection, and ambience of your wedding reception. 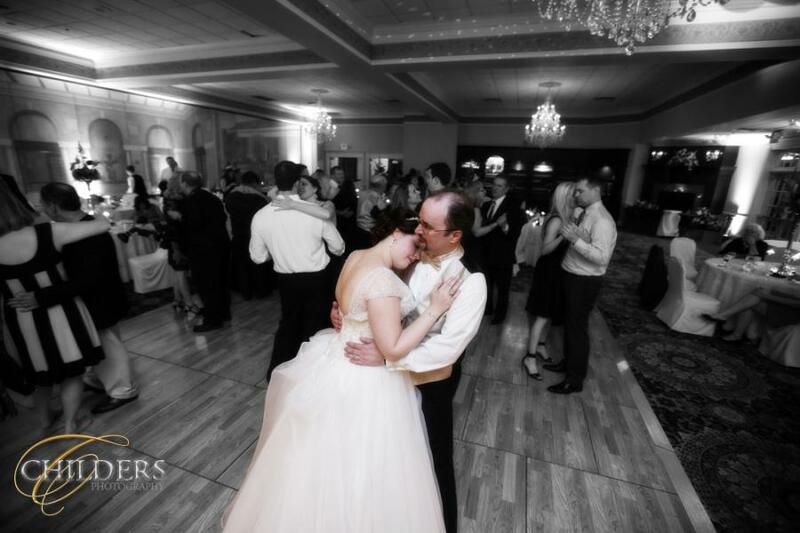 America’s Music Experts coordinates your reception so that your “special day” is worry free so you can enjoy your special day. 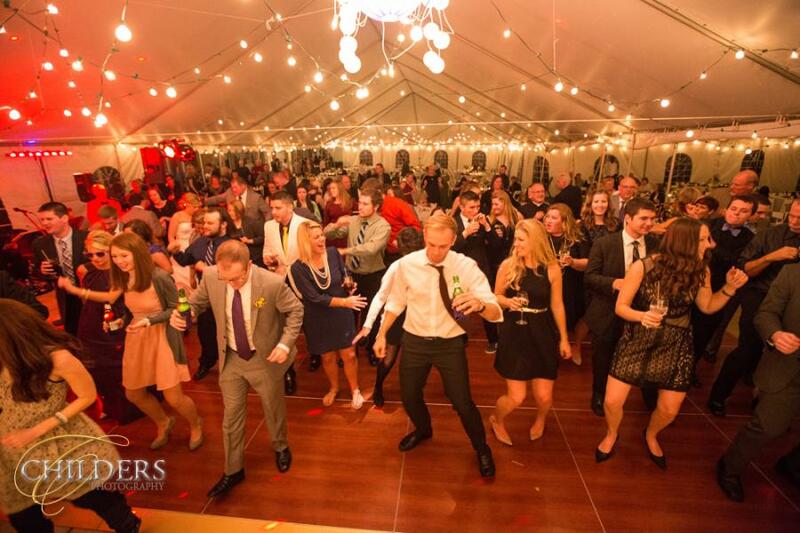 America’s Music Experts goal is for you and your guests to have the time of your lives. With over 25 years’ of Master of Ceremonies, Mobile DJ and radio experience. Weddings, reunions, holiday parties, corporate functions, graduation parties and any kind of party! Professional service at affordable rates! Entertainment is more than an name! It’s what we do for your! All Occasion Entertainment – “Insuring the Quality of the Customers’ Experience” Since 1988. Weddings are our Specialty! Bar/Bat Mitzvah. Corporate Events. Music To Suit Every Style. 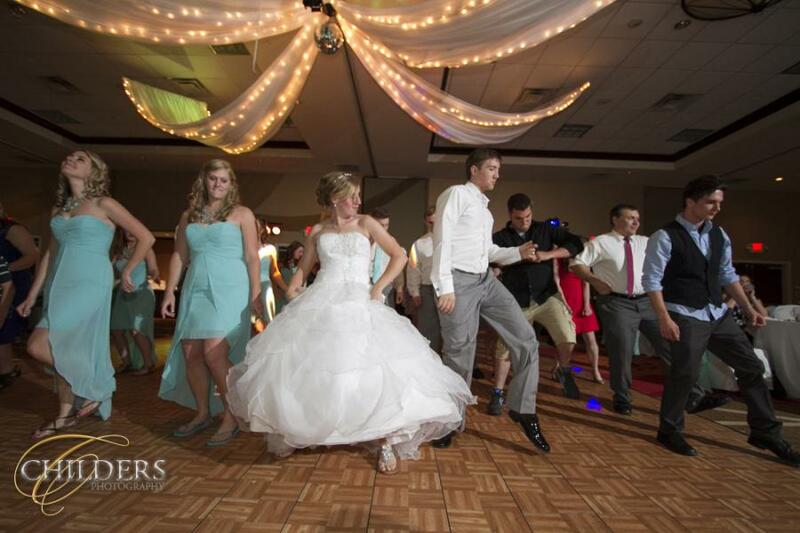 Tyler Entertainment has been servicing the Greater Dayton area for over 20 years. 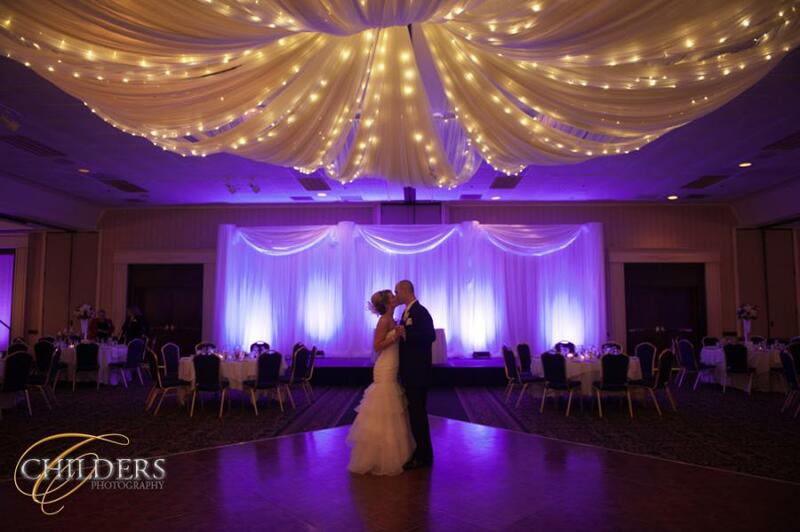 We have provided live entertainment as Master of Ceremonies for over 300 special events, as well as DJ services and reception coordinator at well over 700 weddings! Working Hard To Make You Dance!! School Dance | Birthday Parties | Corporate | Etc.